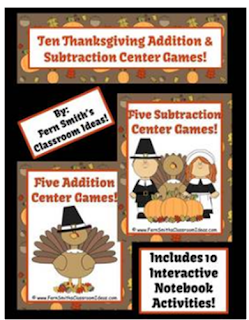 Fern's Freebie Friday ~ FREE Thanksgiving Subtraction Doubles Center Game - Fern Smith's Classroom Ideas! Available and FOREVER FREE at my stores. This freebie is part of these three packs. 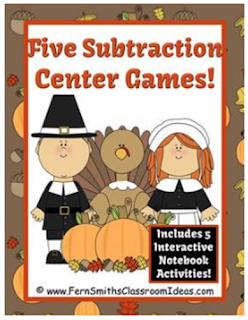 4 Stars: "Went perfect with my subtraction unit!" ~Erin O. 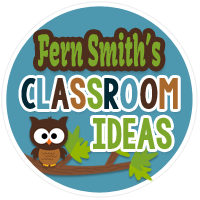 4 Stars: "These are adorable...my firsties are going to love this!" 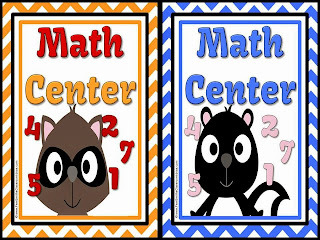 ~Natalie T.
4 Stars: "Very Good for Math!" 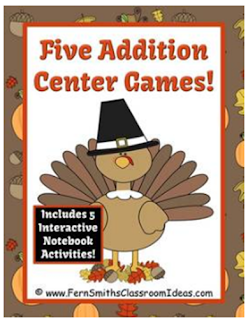 ~Heather W.
4 Stars: "My kids really enjoyed these games! Thanks so much for sharing your creativity!" ~Patty L.
4 Stars: "As always, Terrific! Thanks." ~Marge H.
4 Stars: "Great activities!" 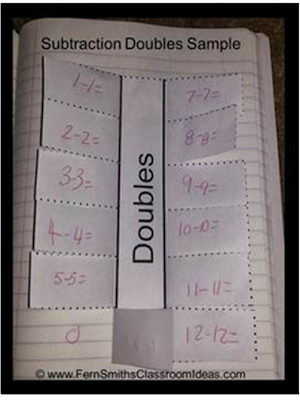 ~Jennifer D.
K.OA.2 Solve addition and subtraction word problems, and add and subtract within 10, e.g., by using objects or drawings to represent the problem. 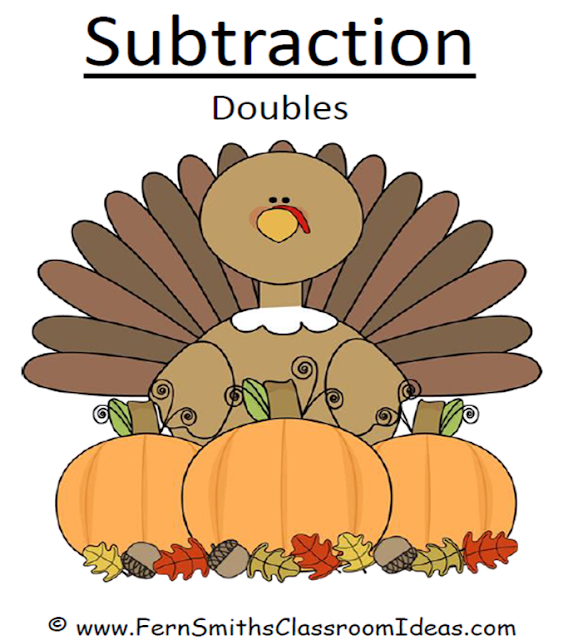 K.OA.5 Fluently add and subtract within 5. 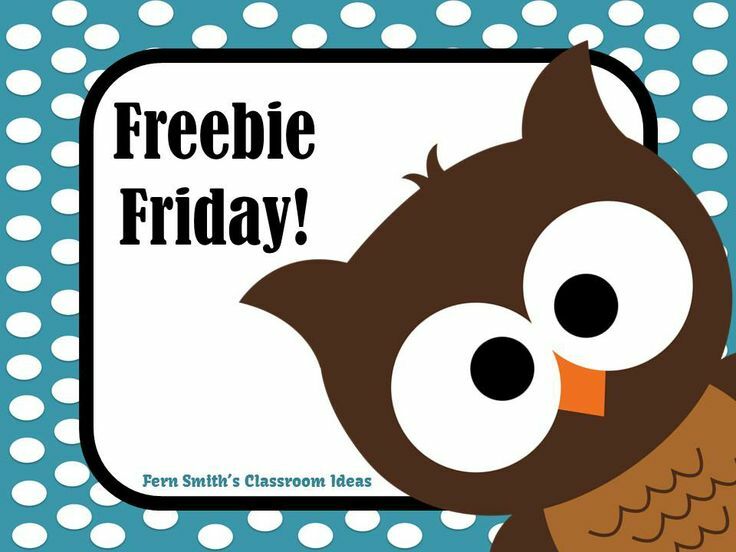 Here is last week's Freebie if you need it! 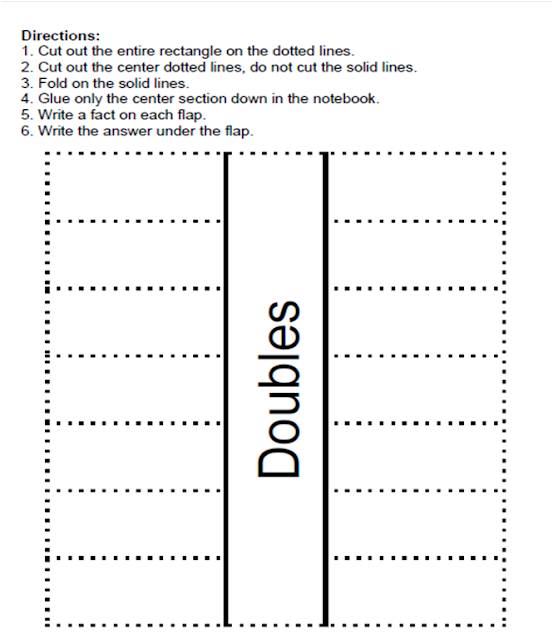 Our first grade buddies will love this game. Thank you.